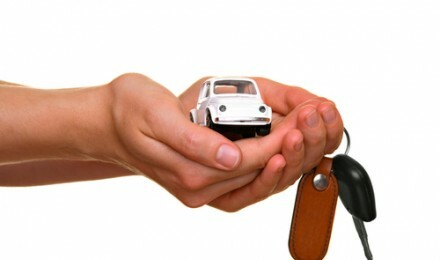 Several years ago, it was common for a new car loan to have durations of 48- or 60-months. With car price reaching record highs and heated competition among auto loan lenders for the subprime market, the average loan term reached 60 months in 2011, according to Experian Automotive, a division of Experian, one of the three major credit bureaus. By the fourth quarter of 2012, the volume of financing for new car loans with notes extending six- and seven-years increased of 19.4 percent on a year-over-year basis. In an attempt to get the lowest possible monthly payment, one of the biggest mistakes car buyers make is to accept automobile loan with terms of 75- to 96 months in trade-off for a lower monthly payment. Adding one additional year can cost you over a $1,000. The problem is that loans of this duration put you in an upside down car loan before you drive off the lot. 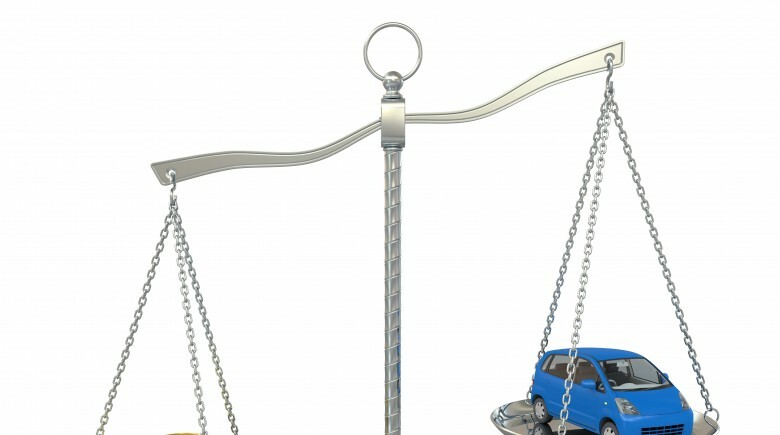 This means that the market value of the automobile is less than the outstanding balance on the loan. If you consider that the average new car has a useful life of 11 years, getting a loan with a 96-month term would leave you about three decent years remaining on the vehicle without the burden of a monthly loan payment. 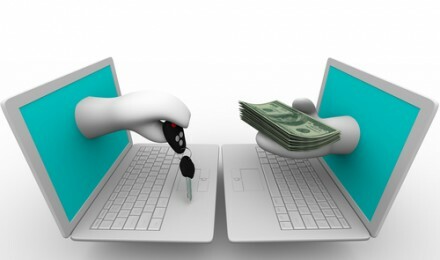 However, it will be difficult to reconcile the number of monthly payment with the price you will likely receive if you try to sell the vehicle. Before going out to look for a new car, you need to perform your due diligence to ensure that you obtain a loan agreement at a term and interest rate that won’t put you at a financial disadvantage. Pull a copy of your credit report – Review your credit profile to make sure that there are no errors, discrepancies or outdated negative information that can negatively affect your credit score. 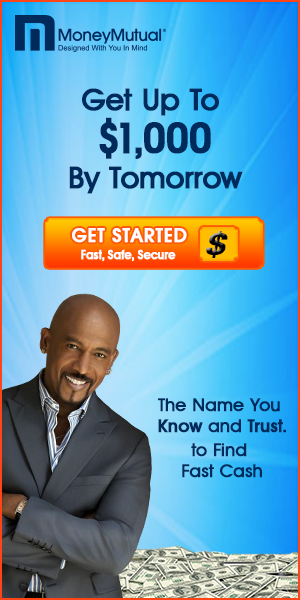 You can gain free access to your credit report each year from each of the main credit reporting agencies. Make sure you correct any information before applying for a car loan to build the highest credit score possible. You may have to pay a small fee to learn your score. Know your credit score – Don’t depend on the auto dealer to tell you your credit score because the person can give you inaccurate information. 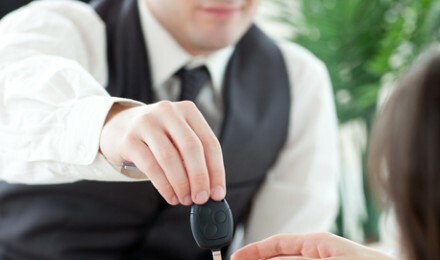 Compare car loans – Shop around for the best possible rates. Start with your bank and credit union to find out the best rates you can qualify for and the amount of vehicle you can afford to purchase. Because lenders take on more risk the longer the loan term, borrowers should expect to pay a higher interest rate. Persons with good credit will usually pay the going interest rate. Subprime borrowers will pay much higher rates. Purchasing a vehicle that holds its value longer than others can also minimize the effects a longer loan term has on your wallet.